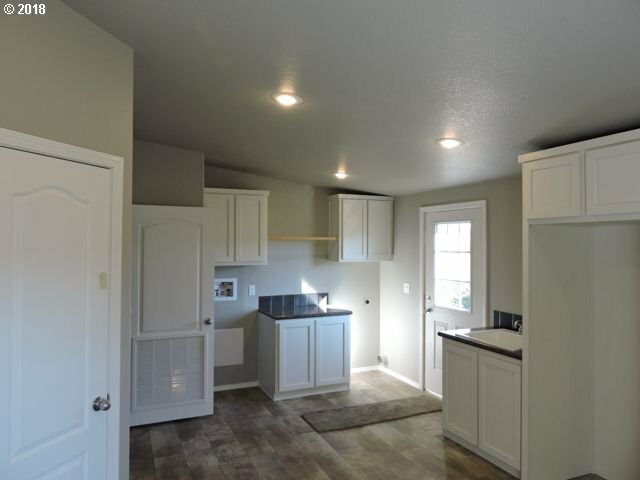 Brand New gorgeous Marlette home on lovely 4.48 acre farm. 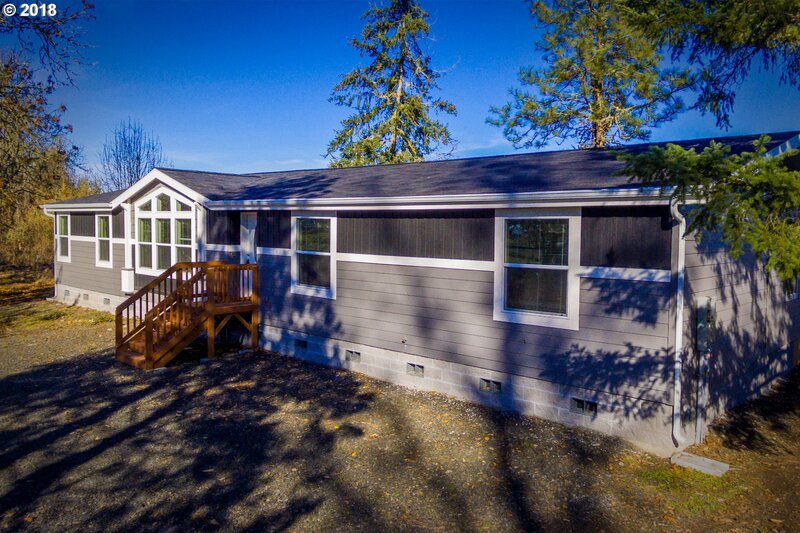 Qualifies for 0% down payment USDA financing! 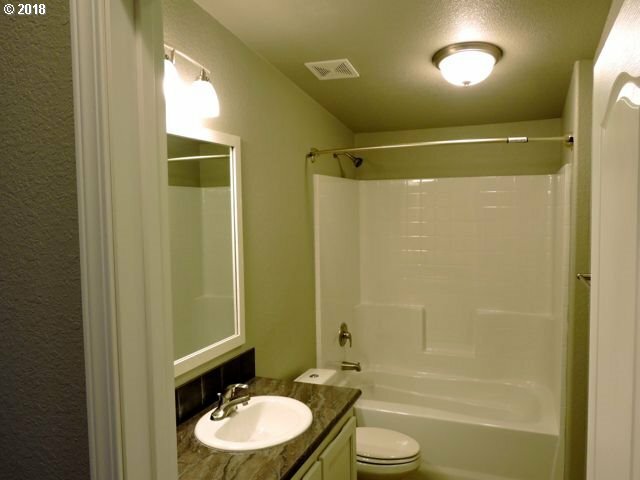 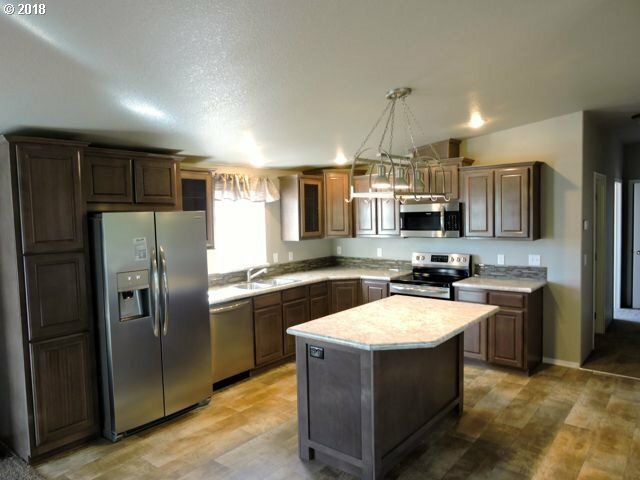 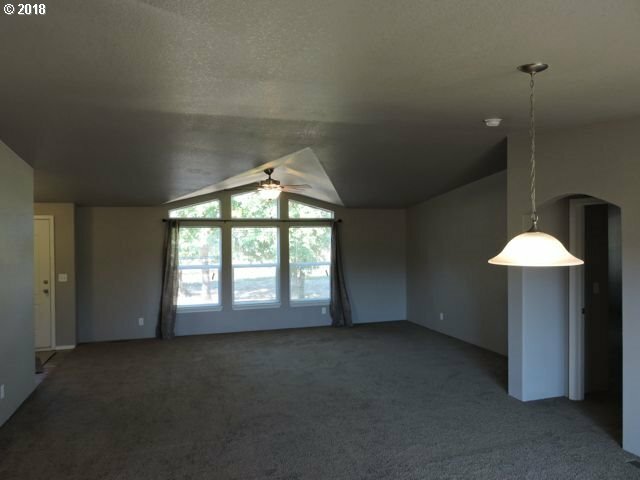 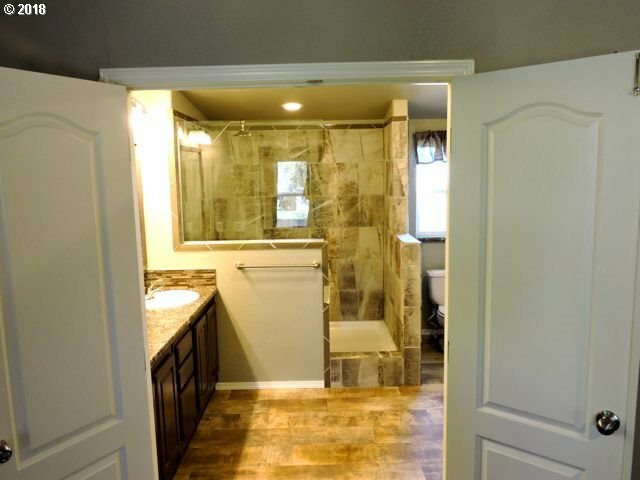 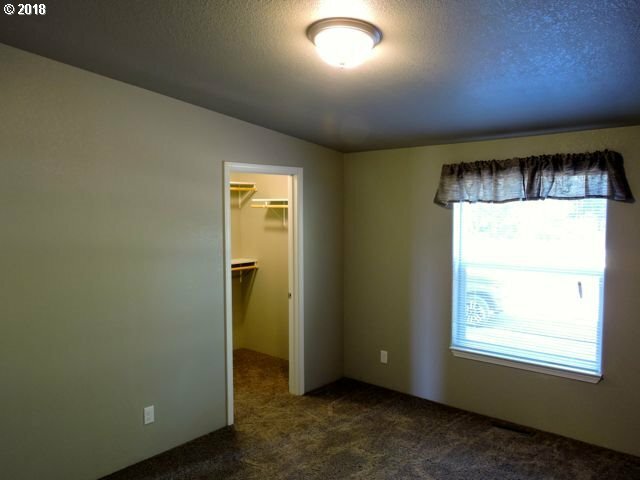 Plenty of room for horses, livestock, and your family. 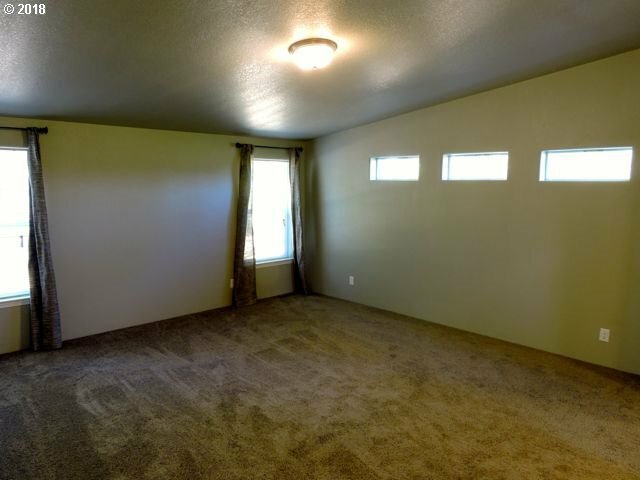 Huge master suite on one side, 2 more bedrooms on the other. 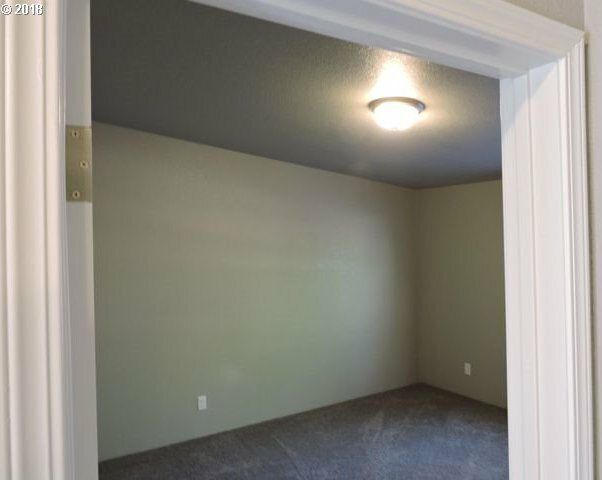 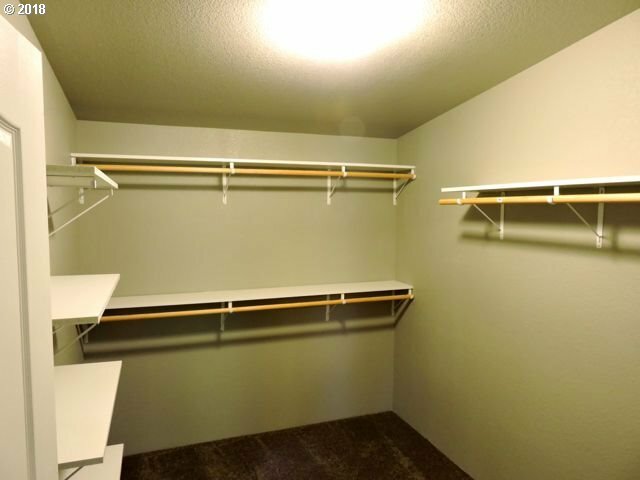 Giant mud room/office/laundry. 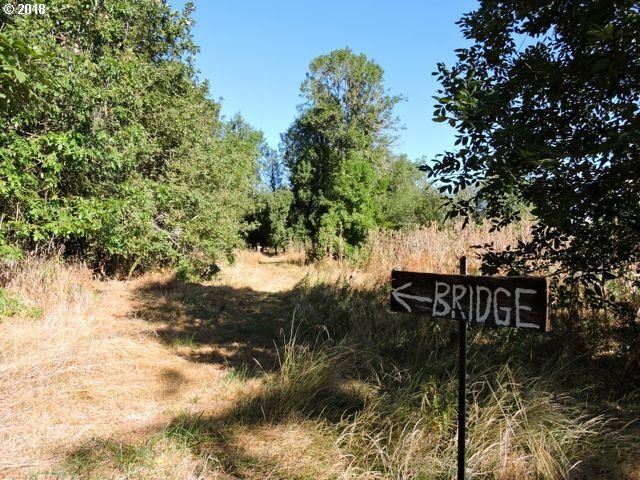 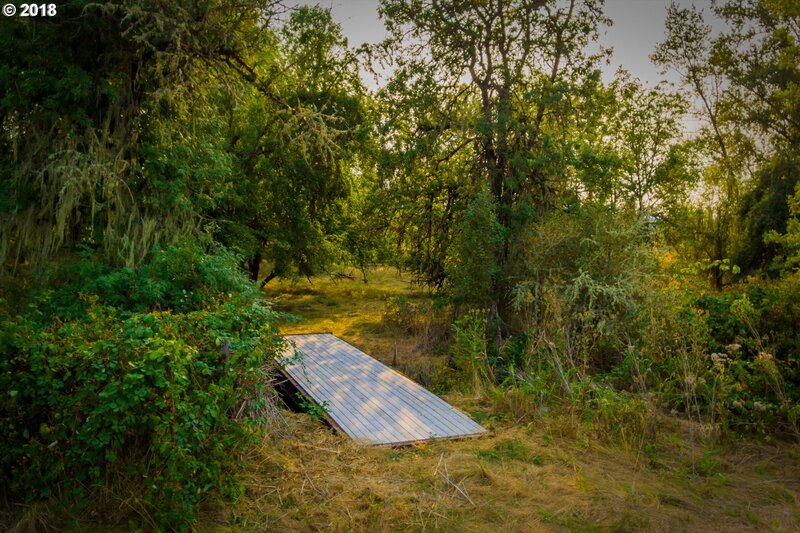 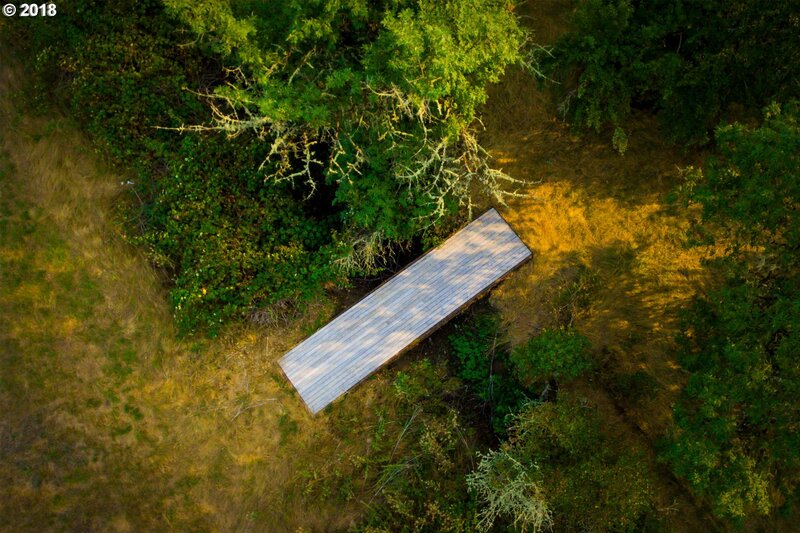 Almost year-round creek runs through the property, steel bridge is strong enough for farm equipment. 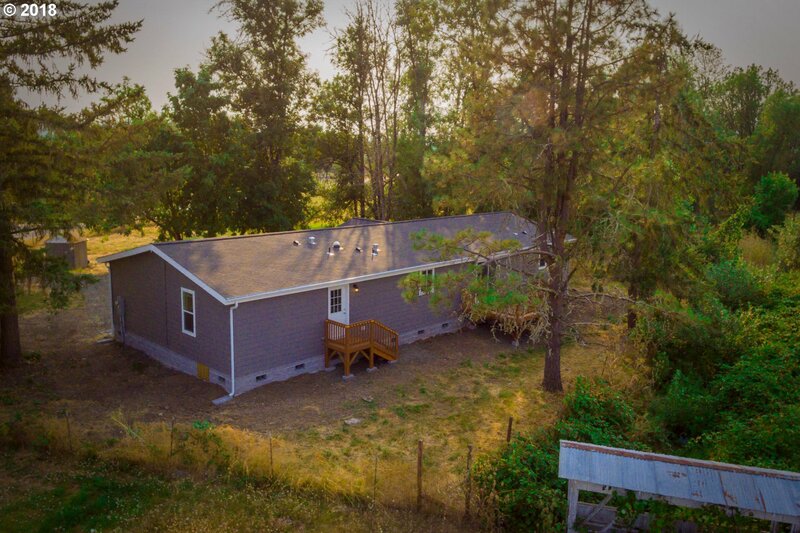 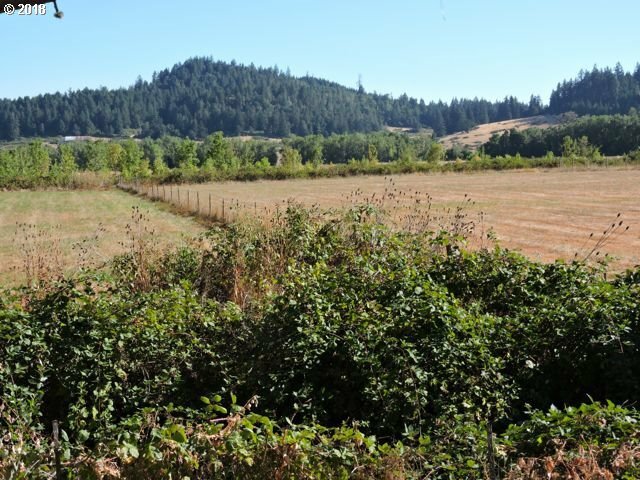 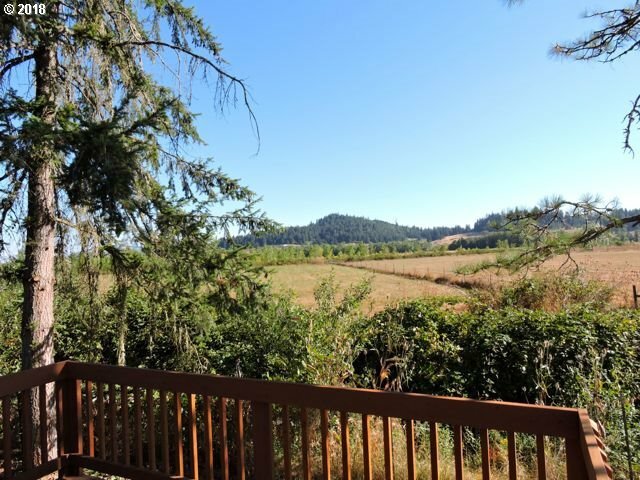 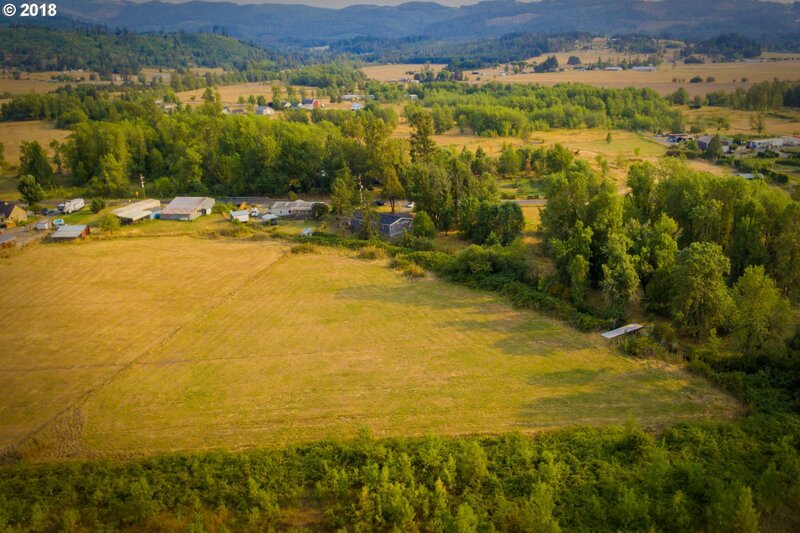 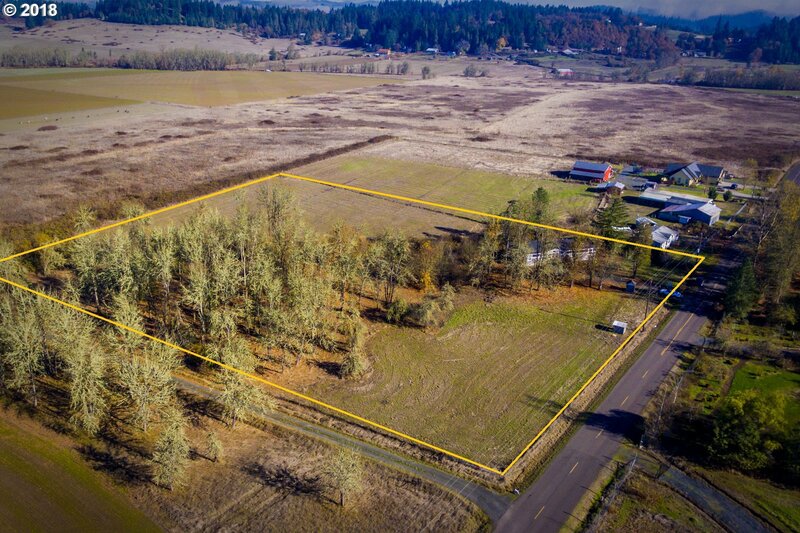 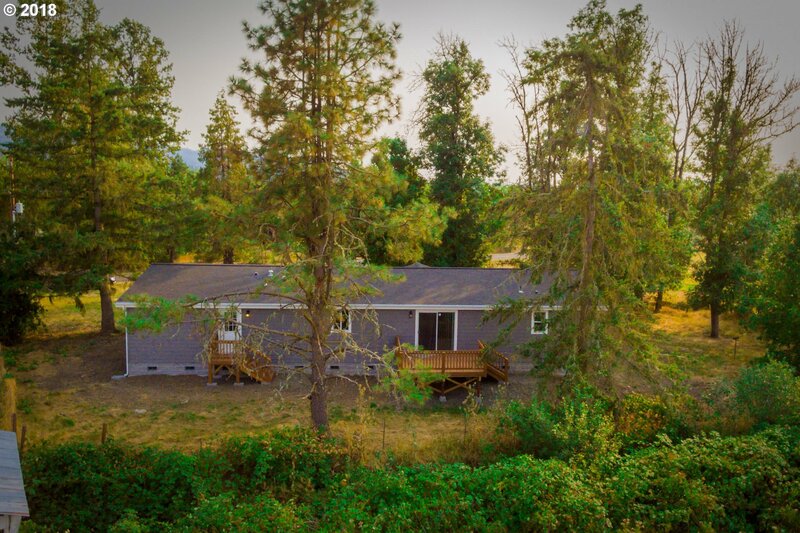 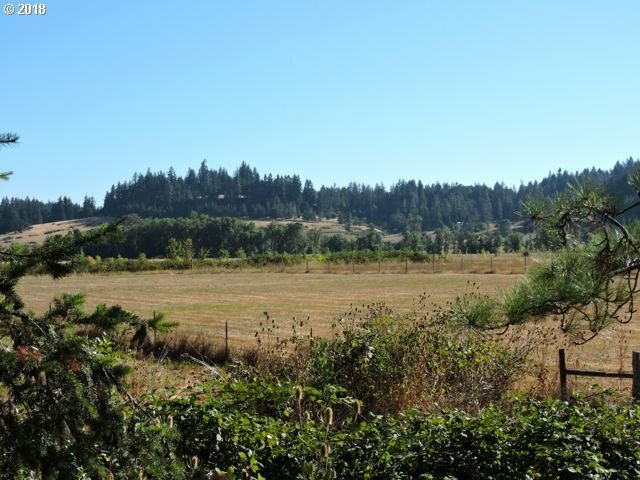 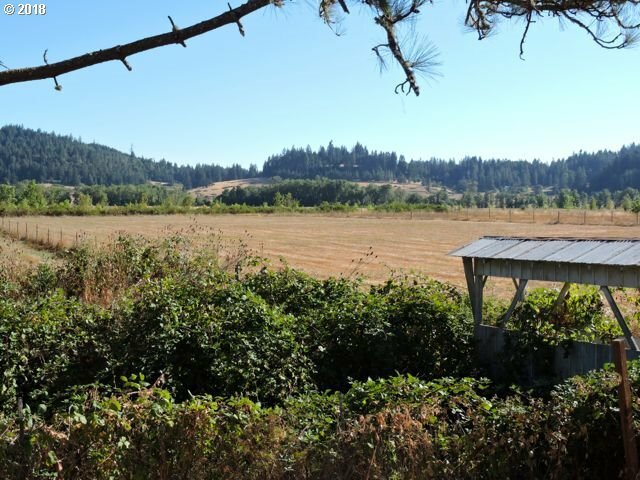 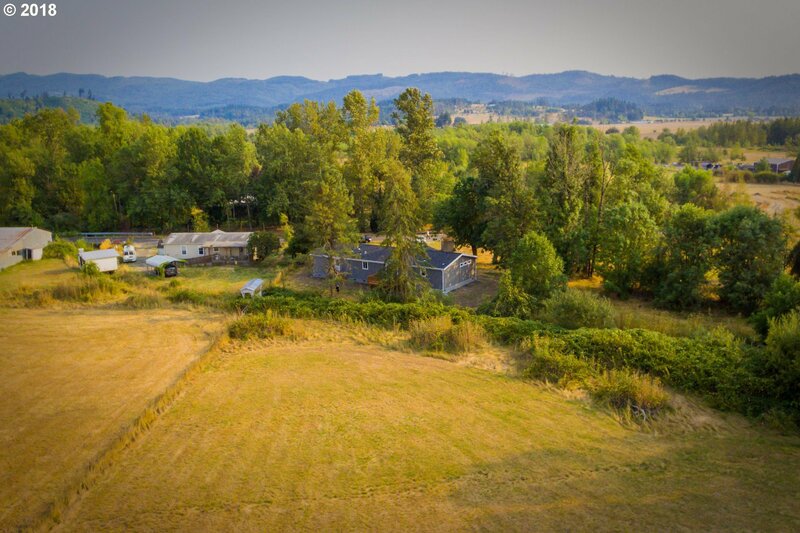 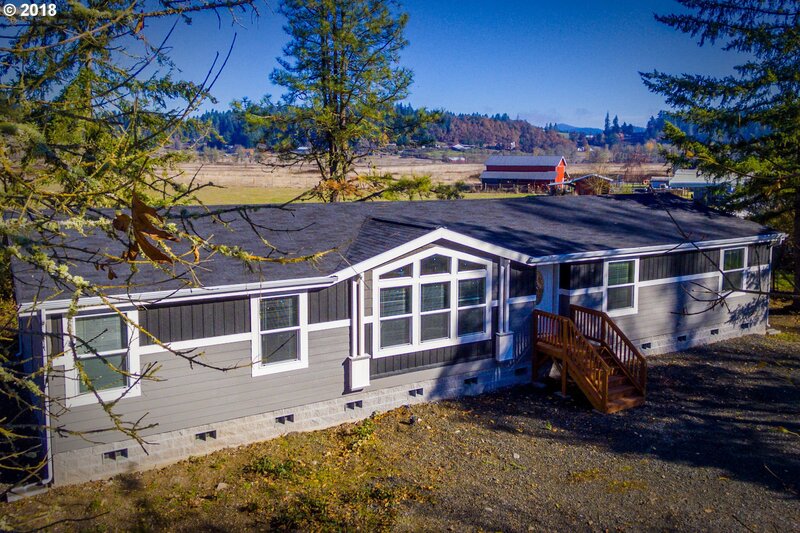 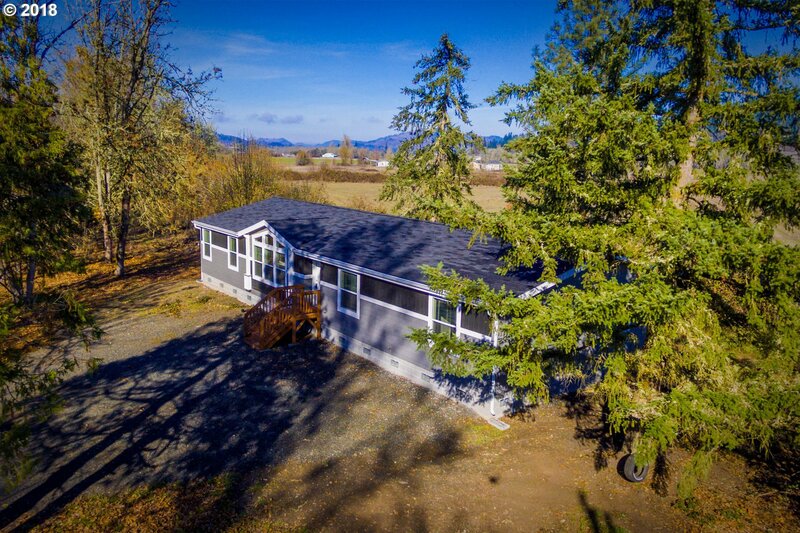 Beautiful country views and privacy close to Creswell in Pleasant Hill school district. 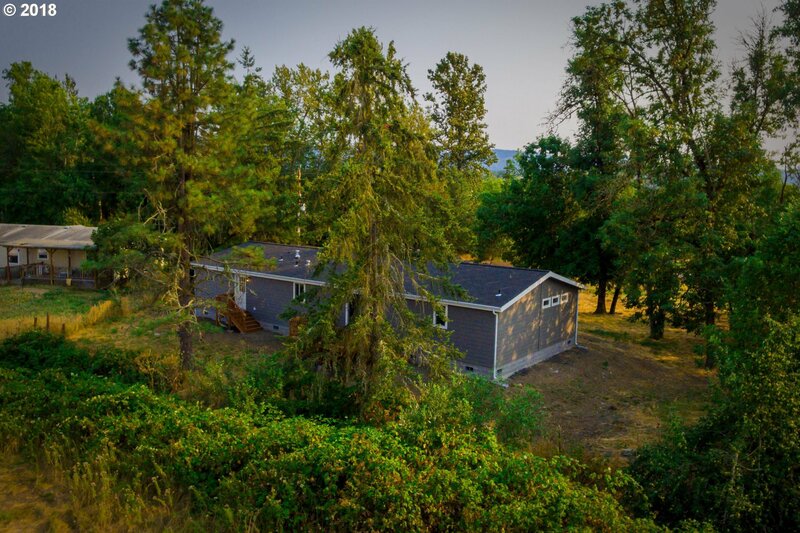 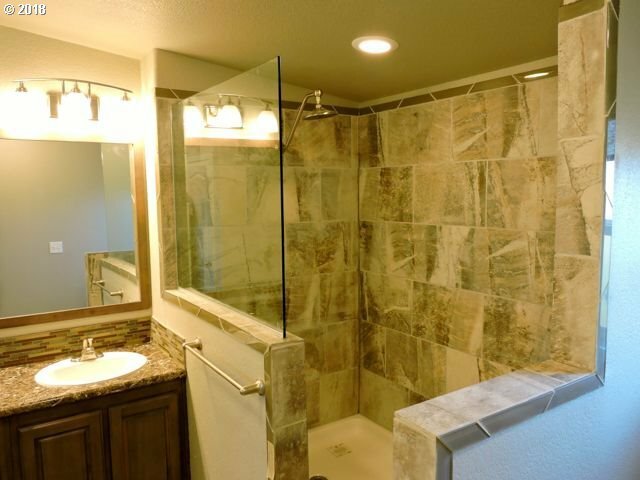 Listing courtesy of Emerald Valley Real Estate.